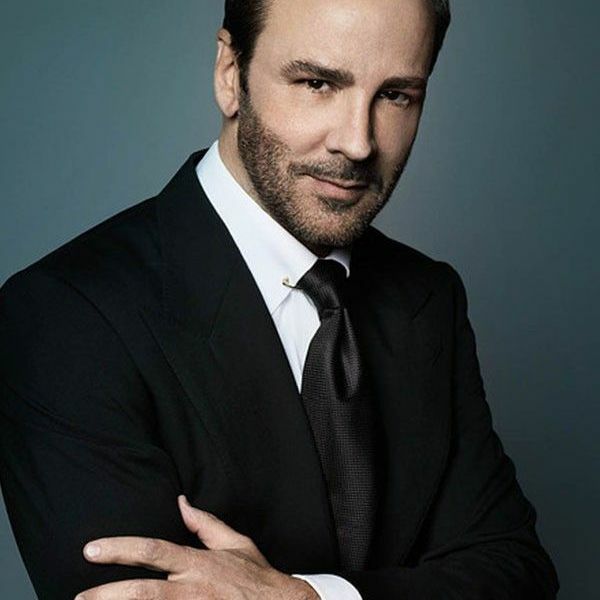 Tom Ford has a new home, and like everything associated with the iconic fashion designer, it’s opulent, luxurious, and supremely elegant. After shelling out a cool $53 million, Ford is now the proud owner of a palatial Beverly Hills mansion that once belonged to the legendary James Bond producer Albert Broccoli, and was most recently the home of the hotel magnate Brad Korzen and his wife, interior designer Kelly Wearstler. The mansion, which was built in the 1960s by the silent film star Hobart Bosworth, sits on 3.2 acres of sprawling property and comes equipped with seven bedrooms, nine bathrooms, a swimming pool, and a tennis court. Even the two-bedroom guest house would put most people’s homes to shame. Jay Z and Beyoncé were once rumored to be interested in the house, though sources for The Los Angeles Times said that the couple was never “serious” about acquiring the sprawling Old Hollywood estate. That opened the window for Ford, who’ll no doubt put the home’s gym, inner courtyard, and screening room to good use. Ford, who came to prominence thanks to his work as Gucci’s top creative force, has since turned his attention to filmmaking. His latest effort Nocturnal Animals, a thriller starring Amy Adams and Jake Gyllenhaal, is due in theaters November 18. Read up on fashion's greatest icon with a copy of Tom Ford, and tell us what you love most about his new abode.